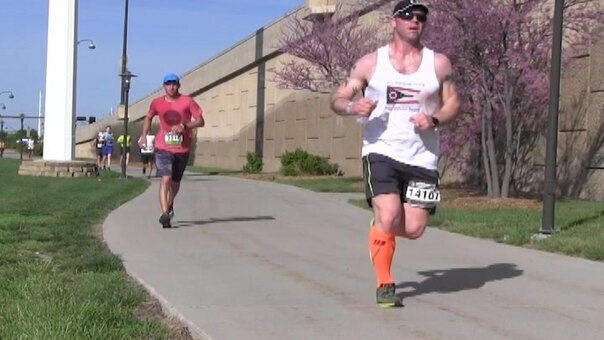 National Guard members from all over the country compete for the National Guard Marathon Team at the Lincoln National Guard Marathon May 6, 2018 in Lincoln, Nebraska. Best forty male and fifteen female National Guard members make the National Guard Marathon Team and travel nationally to other marathon competitions. This work, National Guard Marathon Team, by TSgt R Denise Mommens, identified by DVIDS, must comply with the restrictions shown on https://www.dvidshub.net/about/copyright.